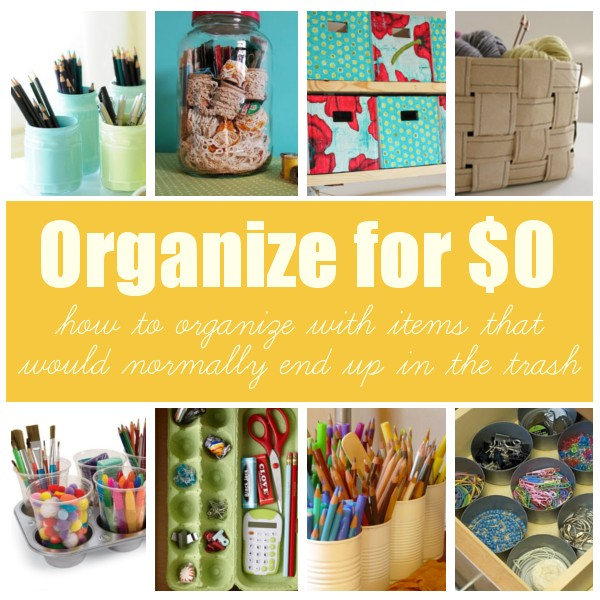 I love organizing ideas that have little or no cost. 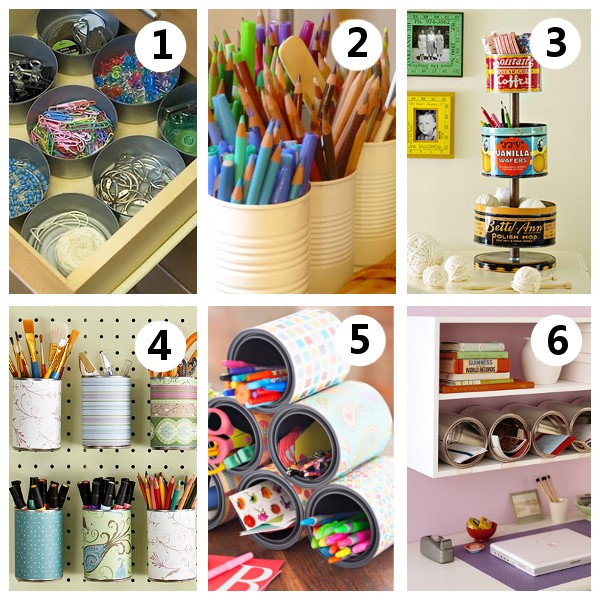 Be sure to visit DIY Home Sweet Home for all the details. 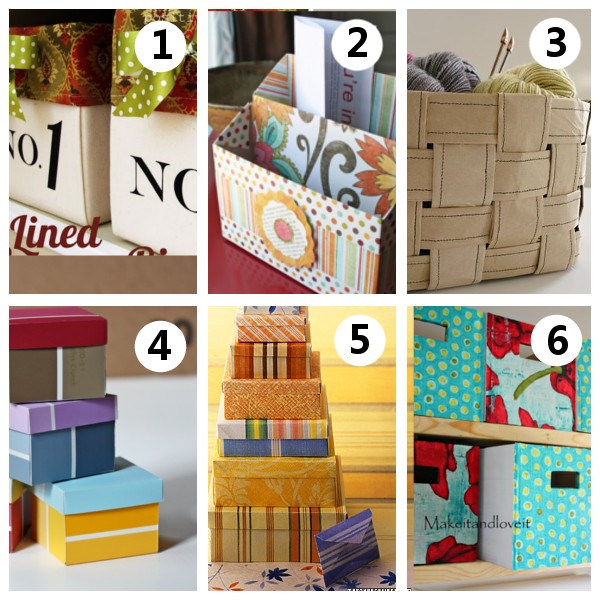 I love the idea of recycling boxes. I can’t wait to recycle my cans. I hope you are having a simply organized Sunday.